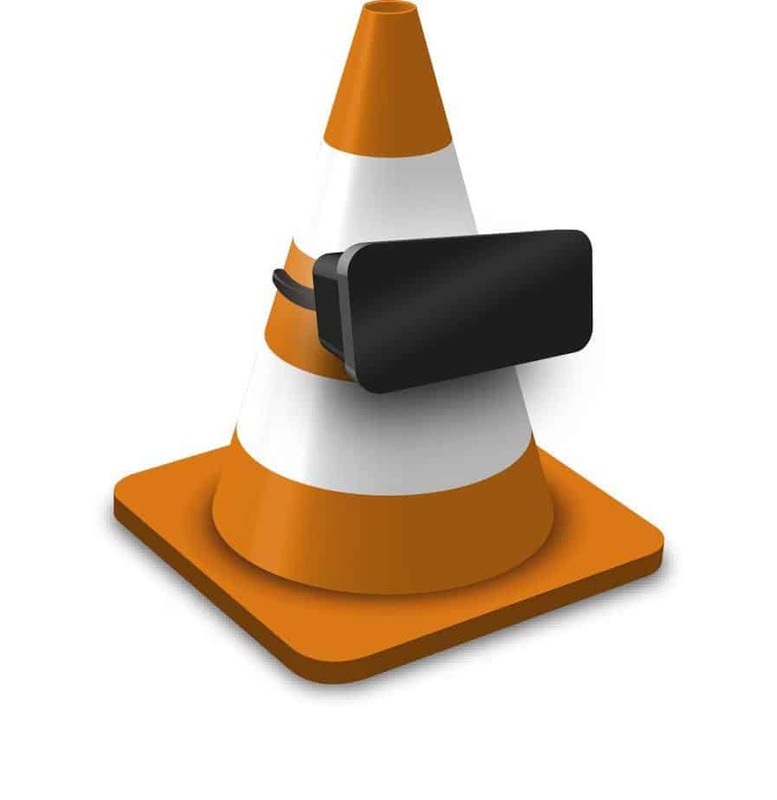 VLC is a very versatile media player and is primarily famous for being able to play all sorts of video formats across multiple platforms including Android and Windows. Just because of this reason, VLC has been the priority for most people when choosing a media player, for more than 15 years. VideoLAN, the company behind VLC, recently announced that a new update to the player would enable users to view 360-degree videos, photos, and panoramas on your favorite devices. VideoLAN has collaborated with Giroptic on this project. For those of you who don’t know, Giroptic is a camera maker who specializes in 360-degree cameras and VR. They have contributed to VLC’s new feature by providing the code and using their experience to integrate it into the player. 360-degree video support will be made available to the public sometime in December, with the release of VLC 3.0. However, VideoLAN has released a technical preview of the new VLC player, which enables Windows and Mac users to experience 360-degree videos before everyone else. Just keep one thing in mind, though the preview might still be buggy so proceed with caution. The company also said that they would eventually release VLC’s new feature on VR headsets like HTC VIVE and Oculus Rift. They also said that VLC for Android and iOS would also get this feature soon, which means that it will also support mobile VR headsets like Samsung GearVR and Google Cardboard. An update for the Universal Windows app is also in the works, which will allow us to watch 360-degree videos on Xbox One. #D audio will also be included in future releases to accompany head-tracking headsets to offer an even more immersive experience than regular VR headsets. You can download the technical preview for Windows and MacOS from the official website over here. For more news and updates keep visiting our blog.